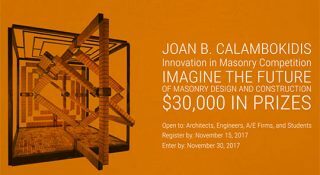 The inaugural 2017 Joan B. Calambokidis Innovation in Masonry Design Competition challenges architects, engineers, students, and firms to imagine the future of masonry design. 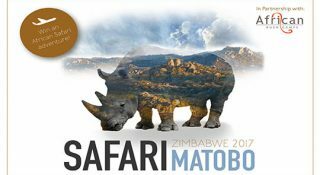 Eleven has announced their latest ideas and design competition: ‘Safari: Zimbabwe 2017’. The magazine’s latest challenge calls on creatives from all around the world to design innovative concepts for a super sensory safari lodge in the heart of Matobo National Park. 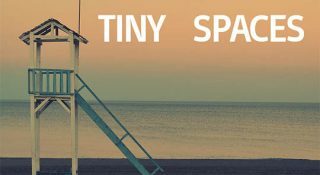 Space is a site for human interaction, dealings, rituals, games and spectacles. These actions determine the spatial design to a great extent and the spatial features influence the user and the functions. People focus on the functions of the target space now. 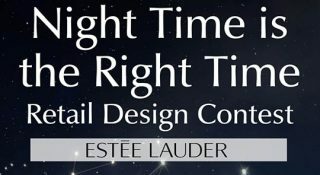 Building and design of a space considers the relationship between space and functions.Design with functions is a key point to transform a space to be brand new place. The aim of the Competition is to obtain the best architectural and urban solution for the project entitled Malopolska Science Center in Krakow (MSC). 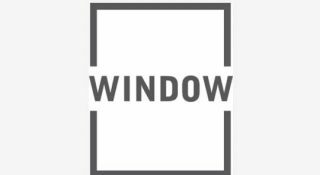 It is assumed that the best design chosen by the Competition jury will take into account the specific nature of the project. 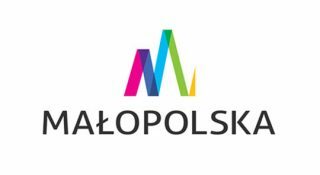 It is essential to combine the applied solutions and the far and near contexts – spatial, architectural and cultural – of the Malopolska Region and Krakow – a city of culture, science and art. In the location in question, the Contracting Authority expects a contemporary architectural form of the highest quality that can become a showcase of the city and the region. 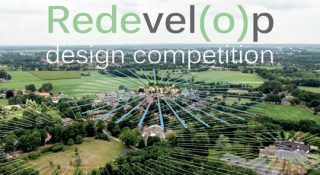 For this year’s competition we’ve teamed up with the Center for Architecture and Design (CFA) to give you, the creative thinkers reading this, a chance to really express your design chops. In this design competition we are asking you to simply rethink and show what the facade of the Center should be! The world is in the palm of our hand thanks to technological and digital developments of the past two decades. Fast internet, new devices and applications have made us more self-reliant and give us more instant control of our own lives. 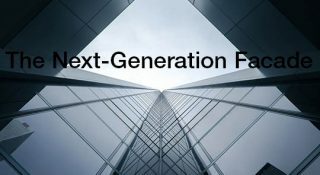 This also goes for healthcare, a field in which the development of new tools and systems has taken a rapid pace. New products and services assist medical professionals and simplify the lives of clients and patients, enabling them to live their lives more independently. 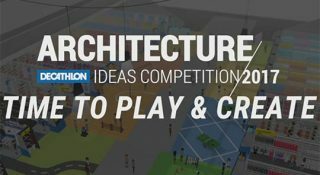 These regulations (hereafter the “Regulations”) provide the framework for participation by the Applicant in an architecture competition “Tomorrow’s Decathlon” (hereafter the “Competition”) organised by the Organiser. Continuing a legacy of outstanding public architecture, the General Services Administration (GSA) Design Excellence Program seeks to commission our nation’s most talented designers and artists to design federal buildings of outstanding quality and value. 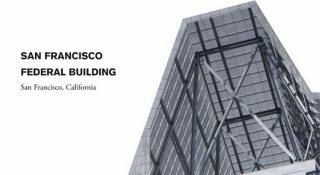 These projects are to demonstrate the value of true integrated design that balances aesthetics, cost, constructability, and reliability; create environmentally responsible and superior workplaces for civilian federal employees; and give contemporary form and meaning to our democratic values.